Everyone's heard of "Omega-3s," more officially known as omega-3 fatty acids. We all know they're essential and we need them, right? But what the heck are they, really, and why are they so important? And they're even more effective when there is adequate Vitamin-D intake. OK ... But do they taste good??? Omega-3s are also fairly abundant in many leafy greens, with spinach having an omega 6:3 ratio of 1:5. 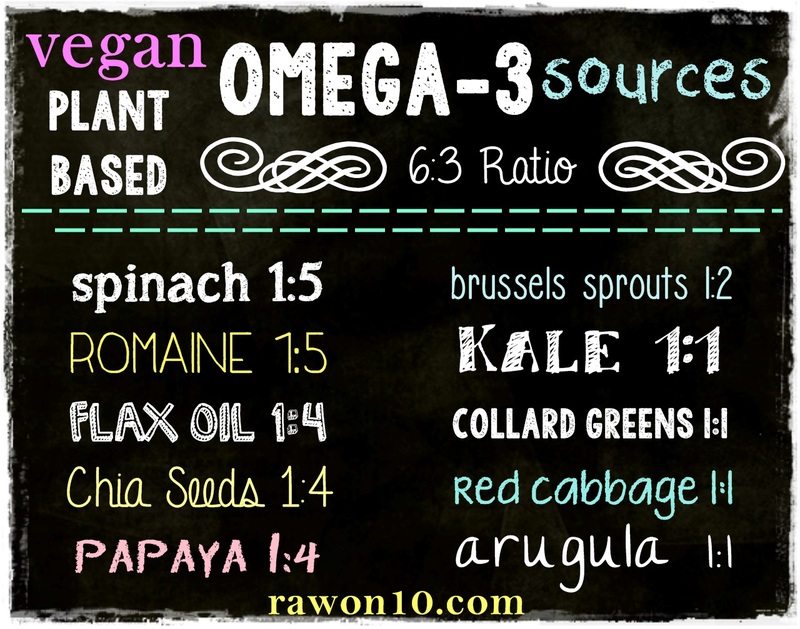 Here's a chart of Omega-3 ratios for the best sources of this vital nutrient. Has this made you hungry for some yummy Omega-3s? I have the perfect smoothie recipe for you! It will fill you up, give you essential nutrients including Omega-3s, and won't break the bank! Place all ingredients into a blender and puree until very smooth. Gr8 post well worth blogging about! great post! i've been getting the omega-3's in with hemp and flax seeds. Thanks Kelli! Hope you're well and staying warm, too! 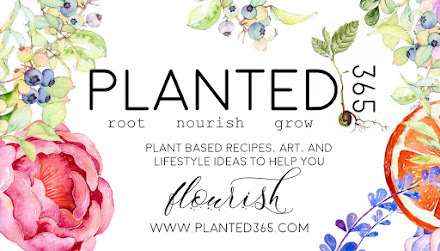 I just posted a smoothie recipe featuring chia and hemp. Too funny! Check it out.